Dixie Highway to Park Avenue, Left on Swan, Left on Maple, house on left. Pending when submitted. 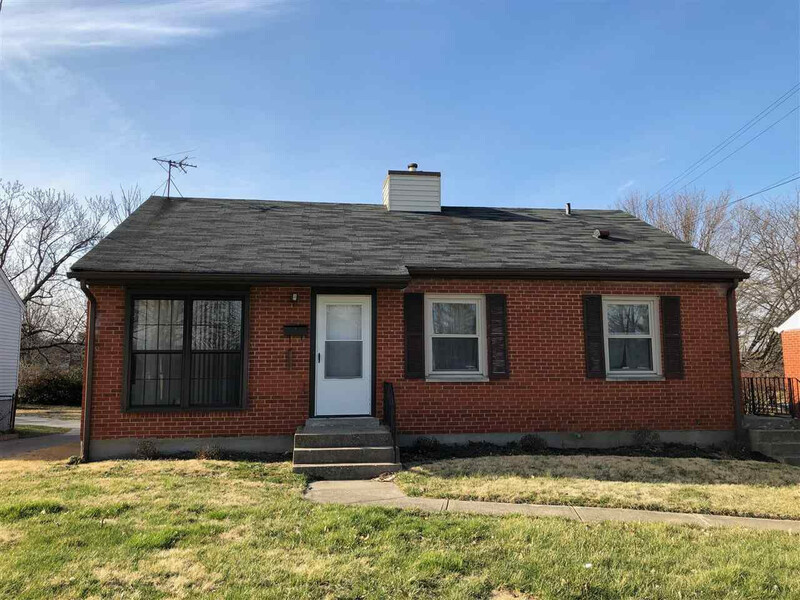 Nice 3 bed/2 full bath, brick ranch home, partially finished lower level, wall to wall carpet over hardwood floors, breakfast bar, fenced rear yard, 1 year home warranty with HSA.